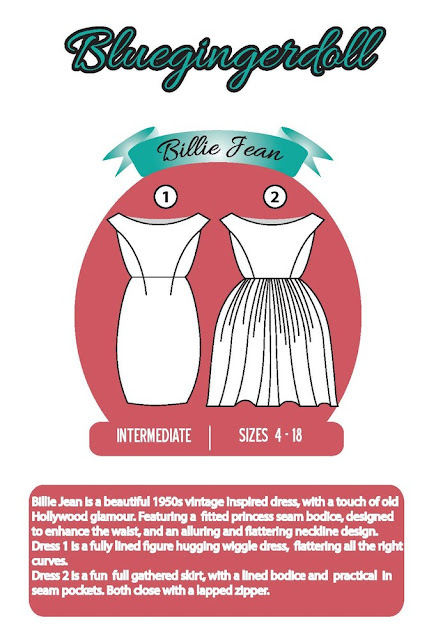 The Sew Knit Create Shop: Billie Jean dress patterns now instore! 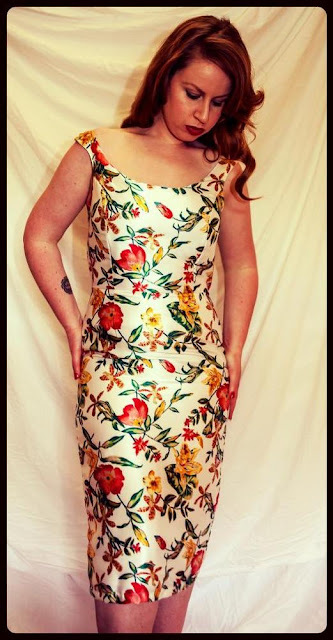 The first pattern from Bluegingerdoll, The Billie Jean dress has arrived at sew knit create headquarters and is available for purchase! You can get your hands on your copy here rrp is $22 aud.